The intellectual property depicted in this model, including the brand "nintendo", is not affiliated with or endorsed by the original rights holders and must be used under editorial use restrictions. 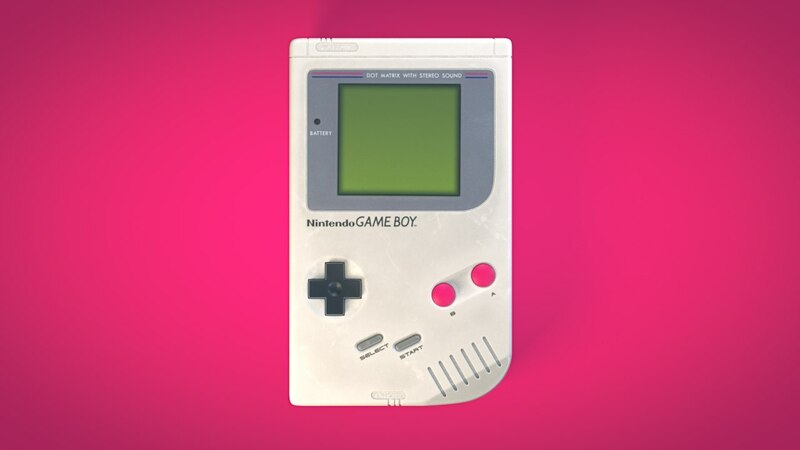 High detail model of Nintendo Game Boy. 4K texture maps baked from Substance Painter.